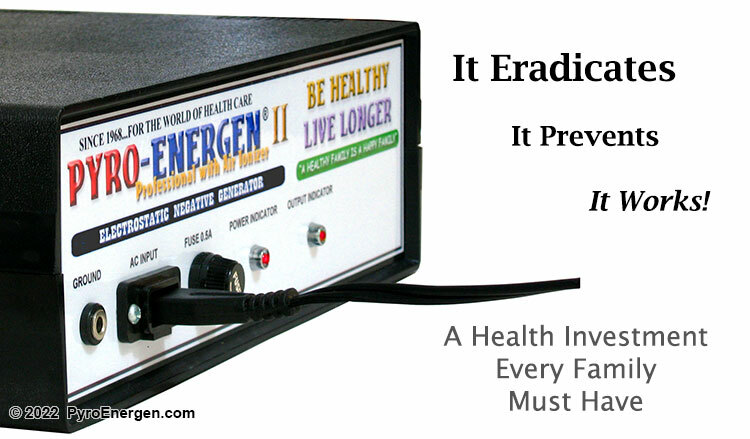 Have you spent time and money looking for a new science that can end your sufferings? We have shipped the PYRO-ENERGEN to many parts of the world. We are receiving amazing recovery feedbacks including those who suffer from new strains of diseases. Don't waste any more time. Act now! Free door-to-door air shipping worldwide. We ship through the most reliable, safe, and secure, FedEx/DHL/UPS/EMS* networks (now with reduced or zero rate of import duty and tax). Door-to-door transit time: 2-4 business days. 5-6 business days in African continent. Comes complete with all cables and equipment and is ready to use right out of the box. 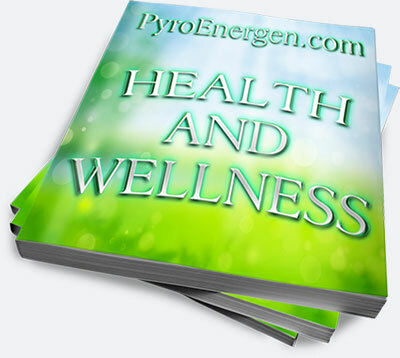 Please email sales@pyroenergen.com for instructions. Transfer usually takes between 1-3 business days to reach us, after which your PYRO-ENERGEN unit will be tendered to the air shipping company within 1 business day. Tracking number will be e-mailed to you after shipping of package. Please email sales@pyroenergen.com for receiver details and instructions. The money transfer is instant. Be sure to e-mail us as soon as you've made the payment the 10 digit Money Transfer Control Number (MTCN), the first and last name of the person making the transfer, and your complete shipping address. Your PYRO-ENERGEN unit will be tendered to the air shipping company within 1 business day. Tracking number will be e-mailed to you after shipping of package. Please email sales@pyroenergen.com for receiver details and instructions. The money transfer is instant. Be sure to e-mail us as soon as you've made the payment the 8 digit Reference Number, the first and last name of the person making the transfer, and your complete shipping address. Your PYRO-ENERGEN unit will be tendered to the air shipping company within 1 business day. Tracking number will be e-mailed to you after shipping of package. If you have difficulties paying by these methods, or you need a pro forma invoice, or if you want to pay by other means, please send us an e-mail. Your Full name, Country, Postal Code and Street Address. *Choice of shipping company depends on the receiver's location.